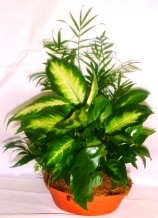 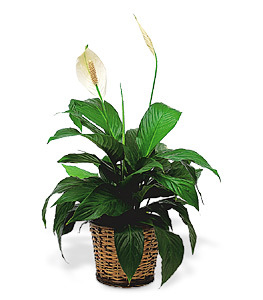 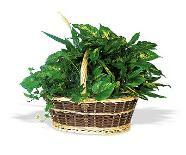 "China Doll" is a beautiful, fast growing houseplant with soft, delicate looking glossy green foliage. 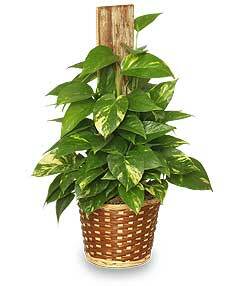 Pothos is arguably the easiest houseplant to grow. . Pothos is tolerant of low light conditions and erratic watering. 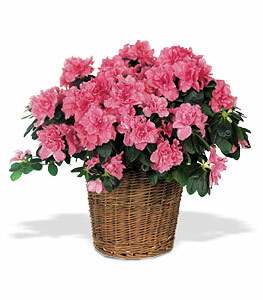 With clusters of flowers and lovely evergreen leaves, this blooming plant really blossoms. 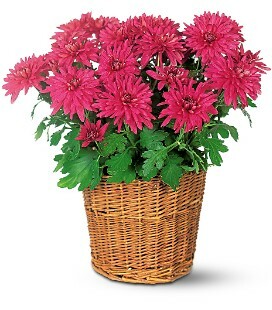 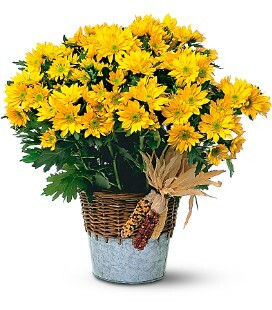 This daisy mum plant is so perfectly full, it will reap big smiles from whomever receives it. 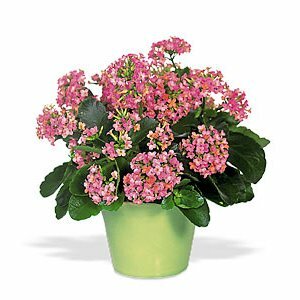 Kalanchoes have long-lasting blooms and don't like too much sun or too much water, making them perfect, easy-care indoor plants.